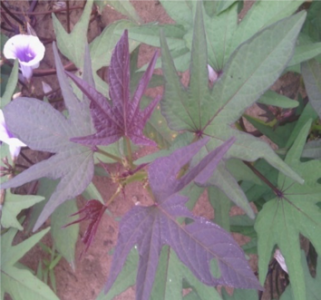 Young leaves and flower of Solo Gold. 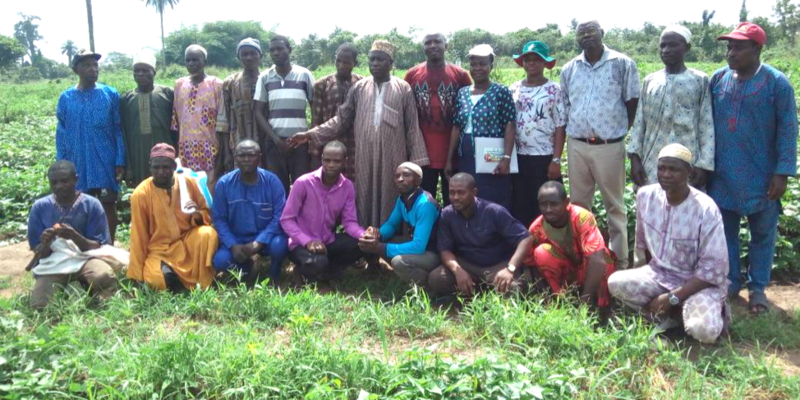 National Variety Release Committee members and farmers led by Sweetpotato Breeder Dr. Afuape Solomon (back row 6th from right) who visited the on-farm trials during harvesting and evaluation of genotypes at Ijebu-Oru, Ogun State. 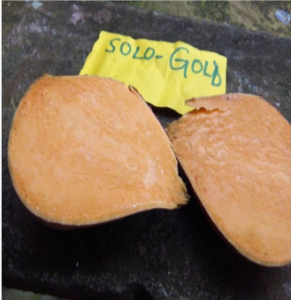 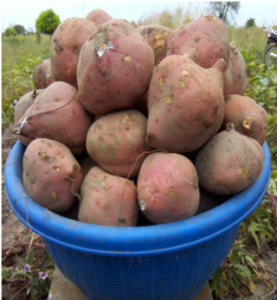 Blog by Joyce Maru – BNFB Capacity Development & Communication Specialist, with contributions from Hilda Munyua – BNFB Project Manager, Jude Njoku – CIP Agronomist, Phillip Makori – BNFB Communications Intern and Vivian Atakos – CIP Regional Communication Specialist.